You are here: Home / Family / What, No Salt? 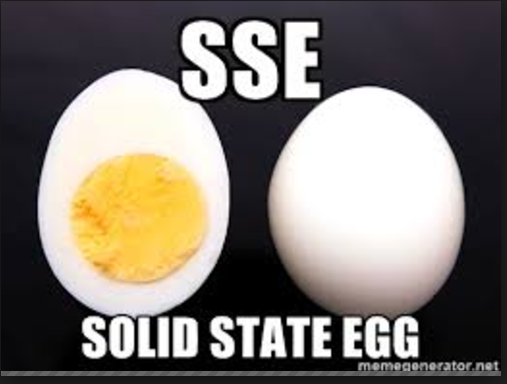 I never thought I liked hard boiled eggs. I though the outside was tasteless and rubbery, and the inside was a gritty yellow mess. I avoided hard boiled eggs in all of their forms, including deviled. I knew they were a protein-packed snack full of good fats, but the knowledge did not make my taste buds snap into line and like the taste or texture. Well, the nutritionists are telling us eggs are great right now. I remember as a kid being told they were high in cholesterol and terrible for us. Seems like the consensus on whether or not they’re healthy changes with the decade. My taste buds, however, have been unwavering. Anyway, my youngest child mostly refuses to eat meat. Yes, she’ll occasionally partake of very expensive steak. Possibly a few bites of hamburger once a full moon, but otherwise, she doesn’t much eat it. After hearing this, the doctor told us to try several other protein sources, among them hard boiled eggs. So, I looked up how to make hard boiled eggs online. There are a slew of recipes out there, all that promise not to create the nasty sulfur-tasting green ring around the yoke. I figured, okay, this is literally boiling an egg. How hard can it be. Yes, I know you’re laughing at me, but after attempting to follow these recipes, I was able to soft boil an egg, but never hard boil one. A word on soft boiled eggs. 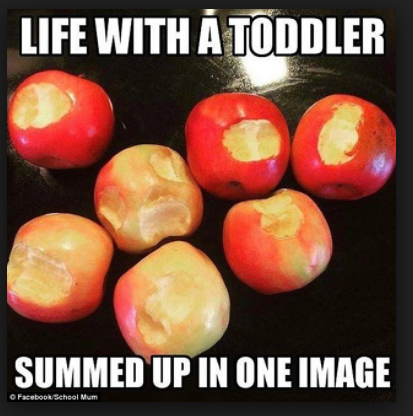 A two-year-old can make quite a mess with one, and she will not eat it as much as see it as a finger paint. 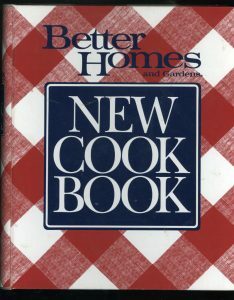 After several dozen eggs and frustrating attempts, I pulled open my old Better Homes and Garden recipe book. You know the one. I received it as a gift probably twenty years ago, maybe more. It has a recipe for hard boiled eggs, and it also discusses the sulfur taste as well as gives a way to avoid it. I followed Better Home’s recipe, and my first batch of eggs turned out perfectly. Yeah, perfect firm exterior and bright yellow middle. No sulfur taste, no discolored yoke. You will note the perfectly yellow yoke. I took a bite, but I still wasn’t impressed. DH then informed me I needed to add salt. It would be a lot better. I was skeptical, especially as we’ve tried hard to reduce the sodium in our diet. But he insisted hard boiled eggs were eaten with a sprinkle of salt on the exterior. I sprinkled some salt and took another bite. It was so much better! I might even say I like hard boiled eggs. My daughter, however, was still unimpressed. How about you? Ever resort to old-school advice on anything? Have any tips or tricks to boiling eggs? Or getting toddlers to eat meat? Getting toddlers to eat or do much of anything you’d like them to do?